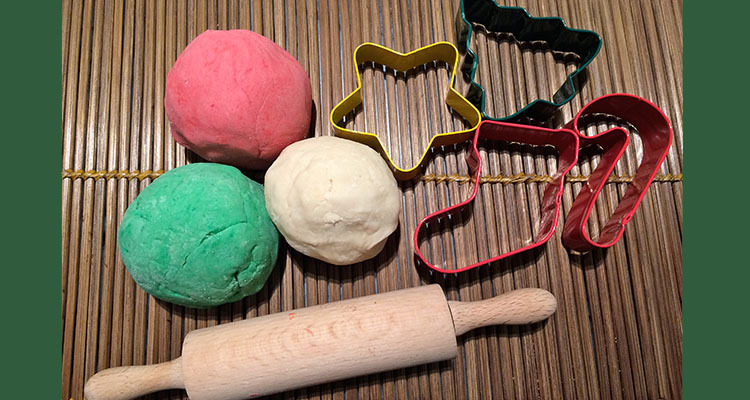 YC has been begging me for ages to make some more play dough for her to play with. 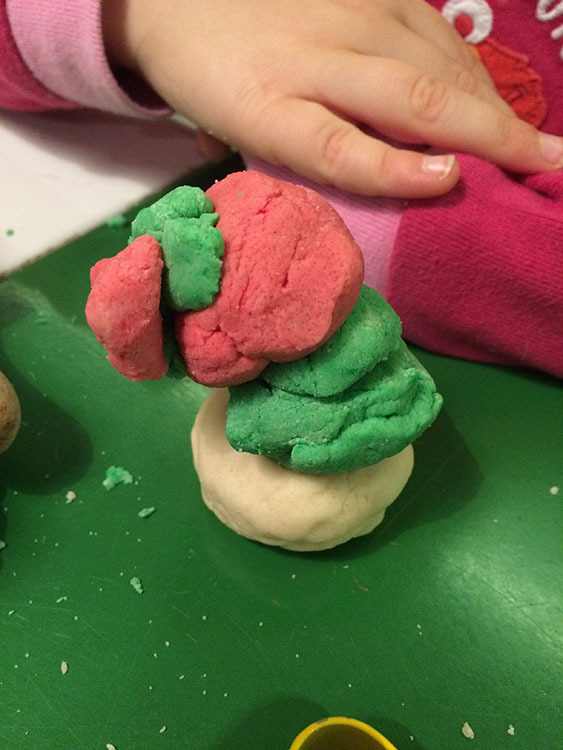 We had the perfect opportunity to make some while YC was off school ill. She was feeling better one afternoon so we set about to make some Christmas themed play dough. This is a slightly different recipe to ones that I have made before as this one doesn’t require cooking or cream of tartar (when we went to make it we discovered that we were out of it). 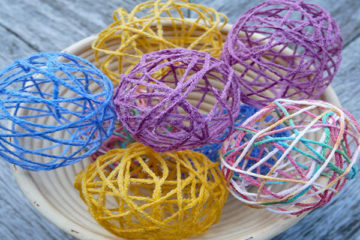 Make sure you follow my play dough board on Pinterest for more ideas. Don’t forget to save the pin for later. 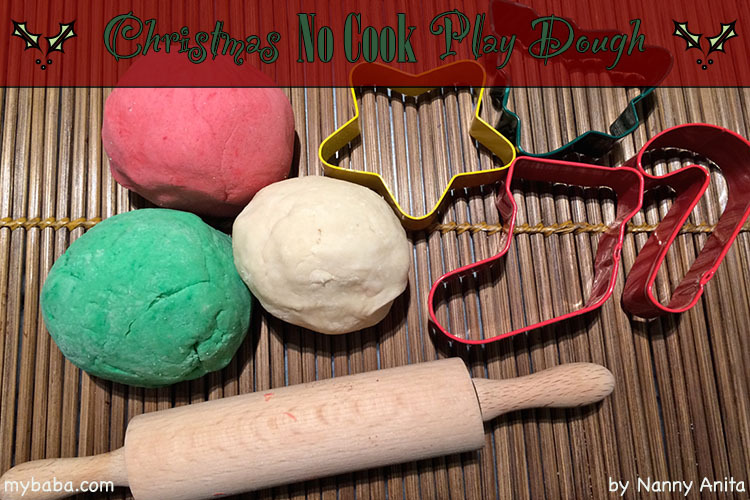 When we had finished making the play dough I set YC up with her play cooker, rolling pin and cookie cutters for her to make her Christmas cookie shop. YC was very happy playing with her play dough while EC was doing his homework. I am not sure how long this play dough will last for because we threw it after she had finished with it. 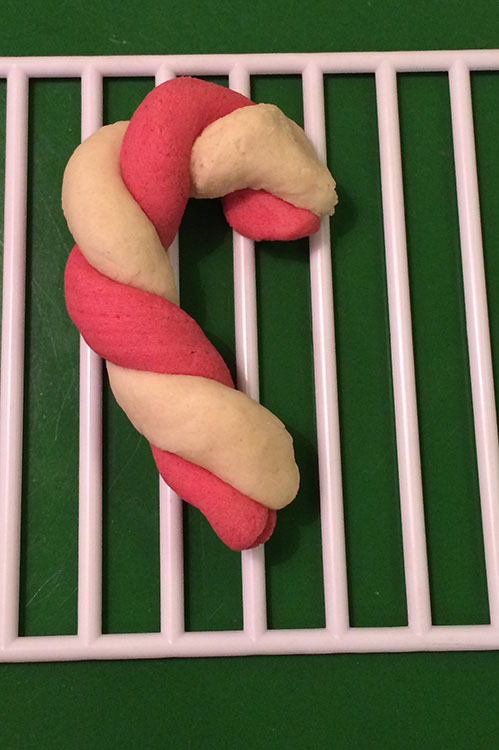 YC busy making her Christmas fork biscuits. This is a good recipe to throw together if you don’t have much time or if you are missing the cream of tartar, but I did find that after a while the salt did start to dry the hands out (not that it bothered YC).